Getting the most beautiful wedding photographs is one of the utmost essentials your special day as they’ll stay with you forever. 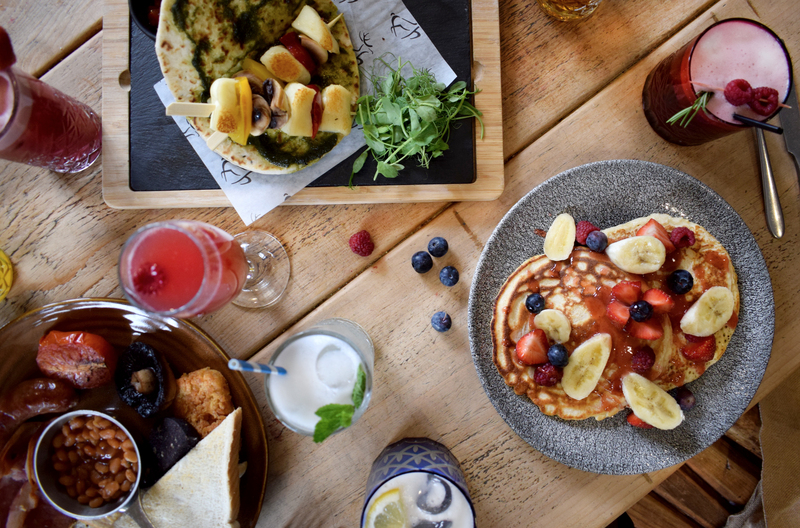 From the two telephone boxes or the picturesque pond, The White Hart Inn has a range of unique and eye-catching countryside spots with idyllic backdrops. Guaranteed to deliver those perfect photographs for all newly-wedded couples. 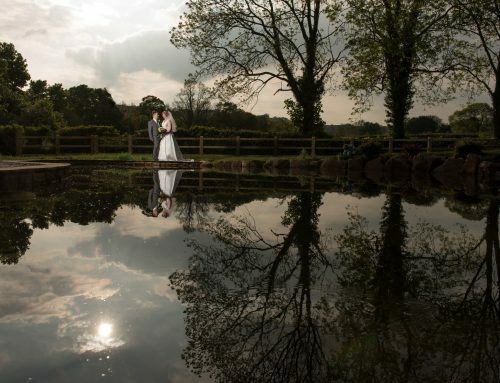 We have selected our Top 5 Locations (in no particular order) at The White Hart Inn for spectacular wedding photographs! We have one of the most elegant locations to share your memories of your special day. 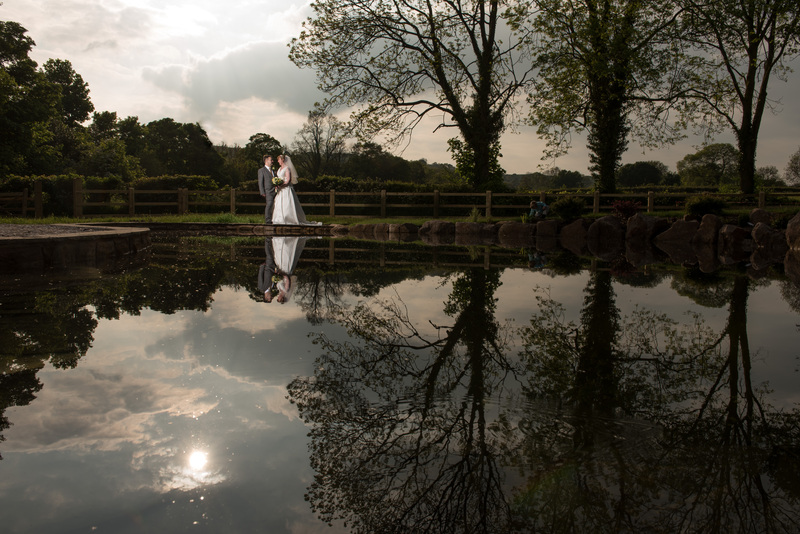 This stunning setting offers something extra special with a beautiful background of the Derbyshire countryside and tranquil water reflections. Perfect for the weather all year round in both daylight and dusk. This graceful location will provide you with stunning photography of you both on your special day. A favourite with most couples, this location promises to provide you with the most fairytale images to take away from your big day. 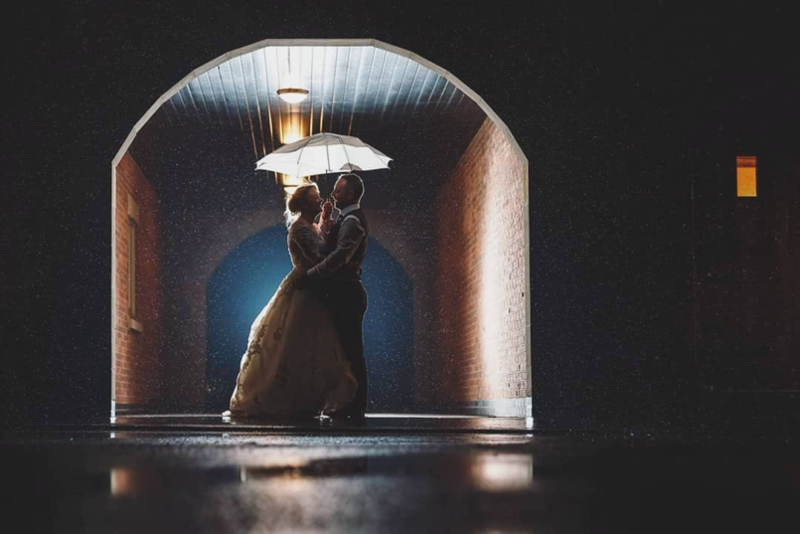 Whether it’s a shot of the newly-wed couple, bridesmaids or groomsmen, this location truly captures the most atmospheric images. Our archway is also a great spot for those important confetti moments and you can achieve magical photographs if your planning to have sparklers in the evening! If you’re wanting something a little different, our telephone box is a prime spot for those contemporary photographs. 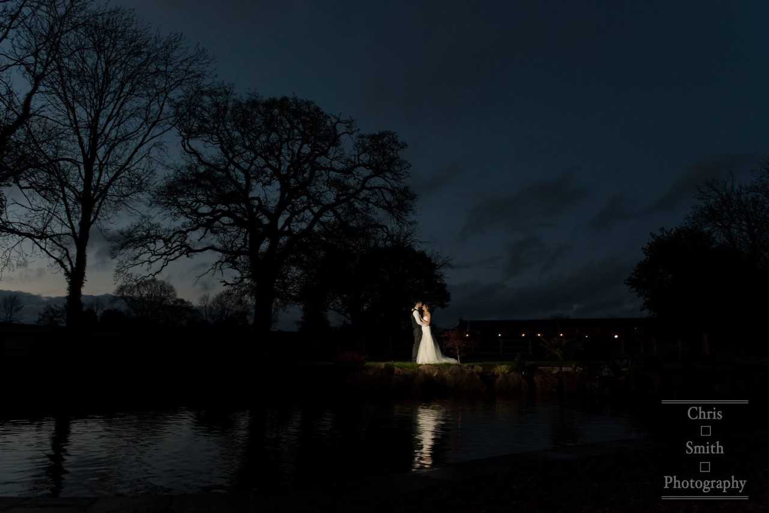 With this setting it promises to be a ‘one-of-a-kind’ image to take away from your special day. As part of The White Hart Inn and our countryside hideaway we have two telephone boxes. The first is situated on our country lane, nestled in the shrubs and foliage providing a stylish backdrop for our chic couples. The second is outside our main entrance by the original brickwork well, particularly popular in the evening lighting of the venue. The gravel path has turned out to be one of the most effective in gathering such stunning wedding photography over the years for our couples. 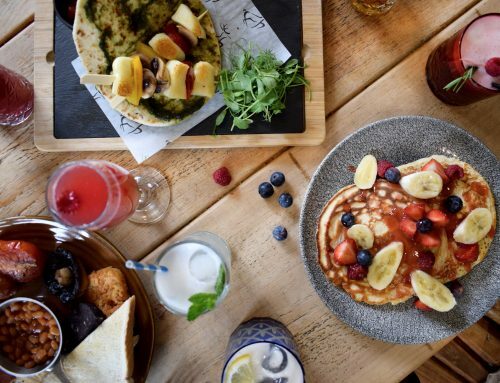 From snowy conditions, to the blazing sun, this setting promises not to disappoint – with breathtaking views of the Derbyshire hilltops and the hanging fresh greens of the dales adding to the vibrant and picturesque background. This natural setting outside of our wedding venue is a priceless quiet retreat away from the wedding party. 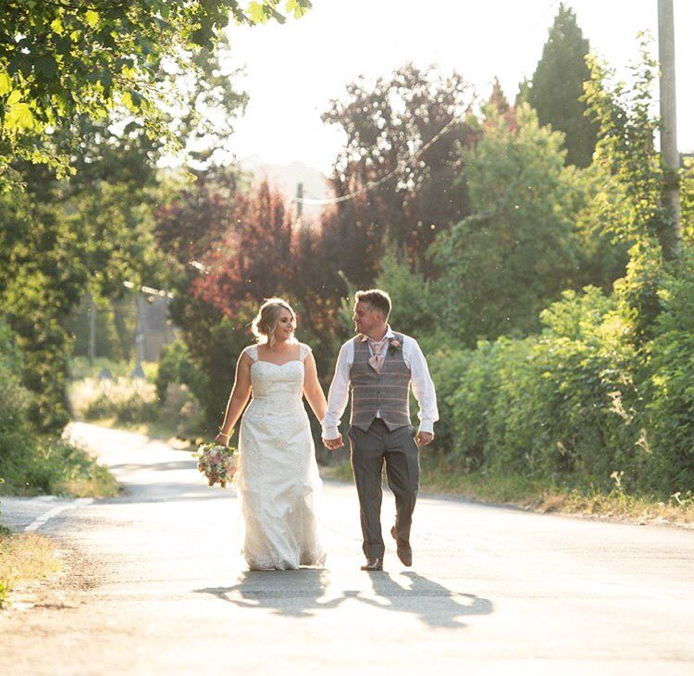 Having photographs along the lane will give you a chance to spend 5 minutes away, just you both and your photographer. 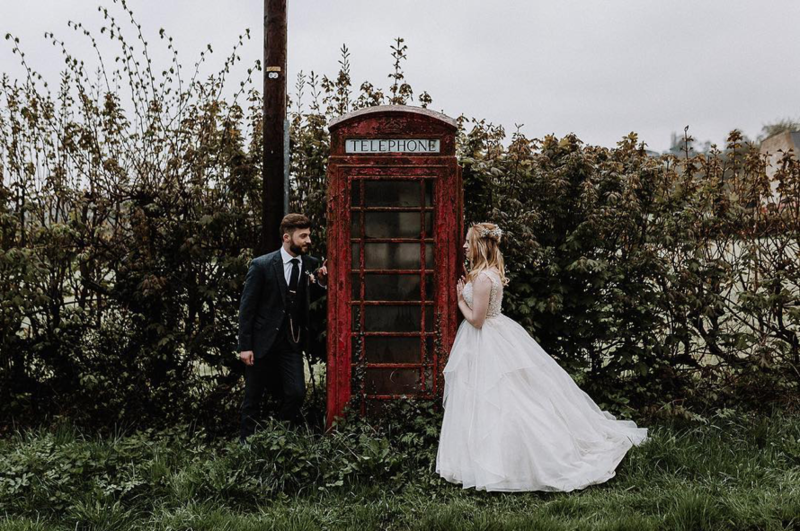 From sunshine strolls across the lane to a telephone box, this stunning location will add to your memorable shots to look back on for years to come. This is certainly one of our most idyllic settings that we have to offer for our new couples. 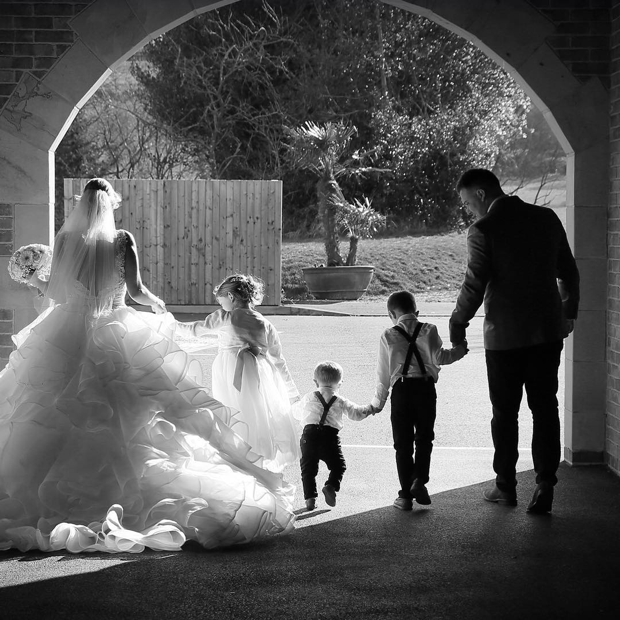 If you’re planning on booking your wedding here with us here at The White Hart Inn, you most certainly will leave with the most amazing and memorable photographs to keep forever!